Sun-filled summer days are here and cool fall weather is just around the corner. 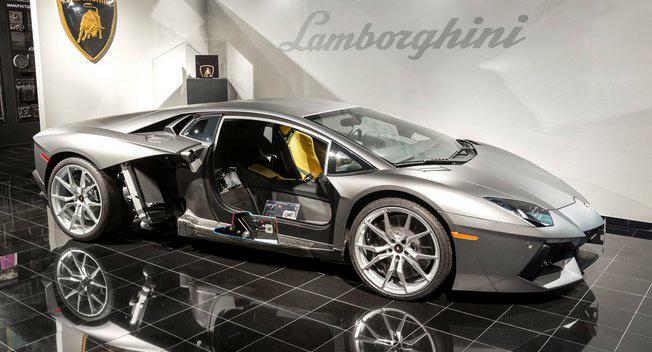 Lamborghini Dallas has an amazing selection of vehicles to help you enjoy each day. 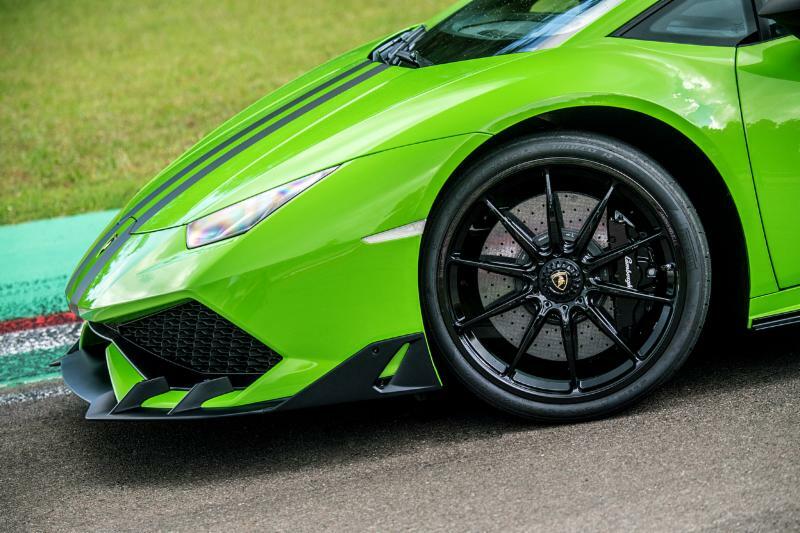 Our open-top supercar selection includes Aventador Roadsters, Gallardo Spyders, and the new Huracán Spyder. Come visit our showroom and find the experience that fits you best. The Most Thrilling One-Make Series in the World. Premier gathering of the world's most extraordinary vehicles. 13th annual showing of the finest Italian vehicles in the Southwest. 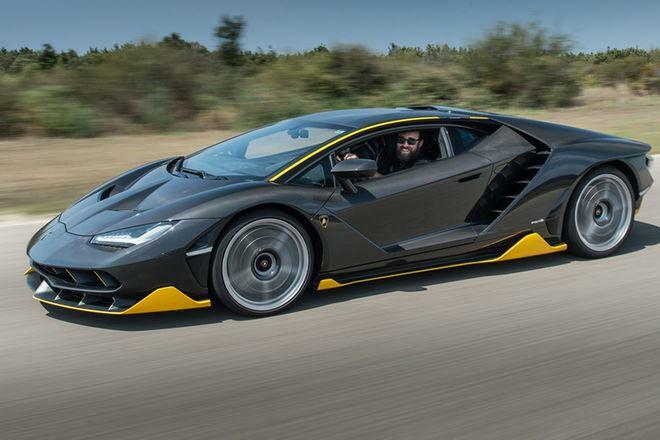 Lamborghini Centenario LP 770-4 First Drive // Named in honor of the 100th anniversary of namesake founder Ferruccio Lamborghini's birth, the Sant'Agata HQed supercar maker is selling a grand total of 40 production cars: 20 coupes and 20 roadsters. 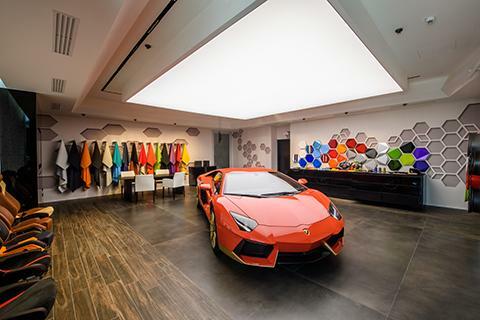 Lamborghini has launched the Ad Personam Studio at its historic Sant'Agata Bolognese headquarters: an area dedicated entirely to the company's customization program, which enables each customer to create his or her very own, Lamborghini. Forged from light, hard-wearing aluminium alloy specifically selected by Automobili Lamborghini, the center-lock conversion kit and exclusive rims re-vamp your Huracán with an unmistakably sporty, unique look while remaining faithful to the pioneering design that bespeaks all the vehicles and Accessori Originali of Sant'Agata Bolognese.. 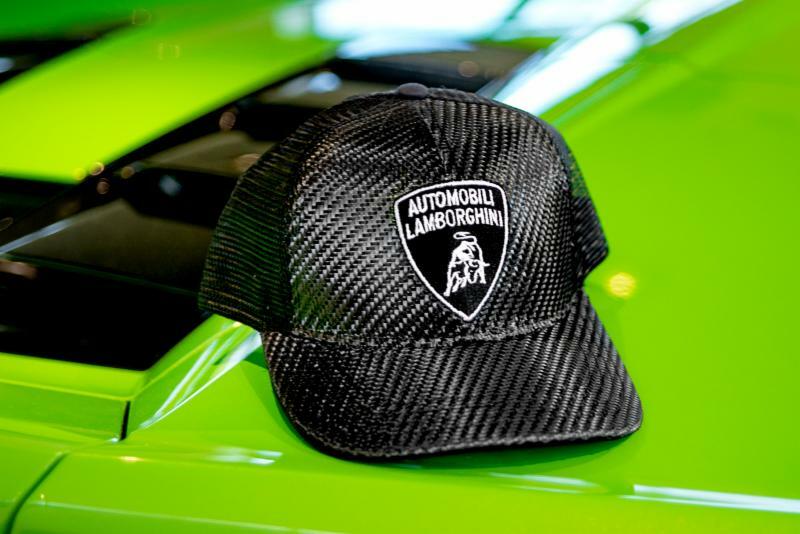 Exclusively at Lamborghini Dallas. Visit our showroom and get yours today! Our inventory changes daily with more than 50 exotic vehicles in stock. 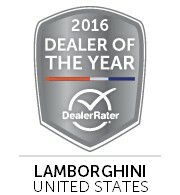 To keep our clients informed, we feature selections from our showroom, the latest from Automobili Lamborghini, and events year-round. 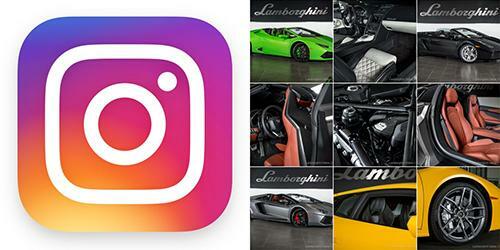 Our Instagram account gives you a snapshot of what is happening at Lamborghini Dallas right now. Full hood, Fenders, Mirrors, and Rockers applied by our in-house certified technician included in special pricing. We perform in-house XPEL Clear Bra installation on all makes of exotic, specialty, luxury, and performance automobiles. Call for Pricing. 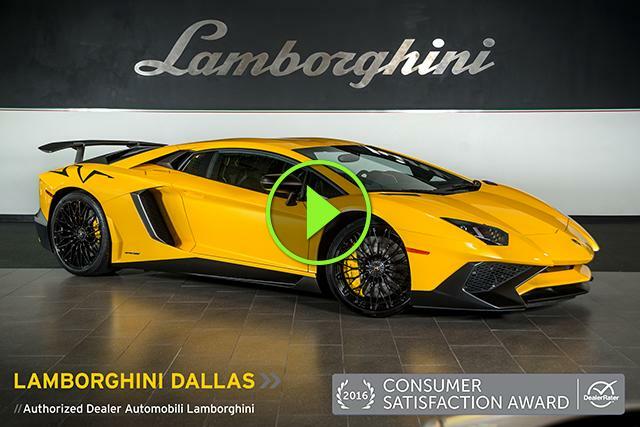 Protect the value of your Lamborghini with Dealer Service from from Lamborghini Dallas // Authorized Service Automobili Lamborghini. Book your service by August 19th for special pricing. Offer Expires 08/19/2016. Valid only at Lamborghini Dallas. Cannot be combined with other coupons or in-store specials. Does not include sales tax. Does not include shop supplies. Present at time of vehicle drop-off. See Service Consultant for details. Discount off dealer price. Does not include special pricing on clear bra or certified pre-owned pricing.